This book was a massive disappointment. I feel as though a certain thing Marino did was the worst possible mistake Cornwell could have made as an author. Without spoiling anybody, it was basically character suicide. For the rest of the series, I will always remember what Marino did in this book and never like him. He could give Scarpetta a million dollars in the next book and I would still hate him with a fiery passion. 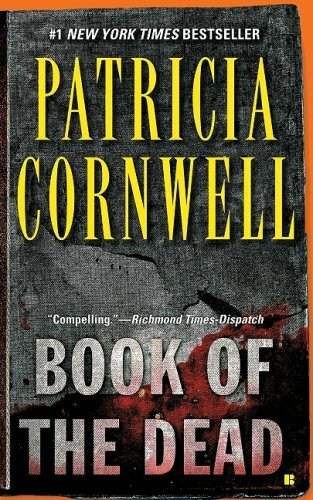 I read reviews after finishing this book and the general consensus was, “What the heck was Cornwell thinking?” It feels as though this series is on a slow downward slope. I’m worried. 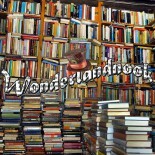 This entry was posted on July 9, 2015 by wonderlandnook in Reviews and tagged Book of the Dead, books, crime, fiction, kay scarpetta, mystery, patricia cornwell, reading.